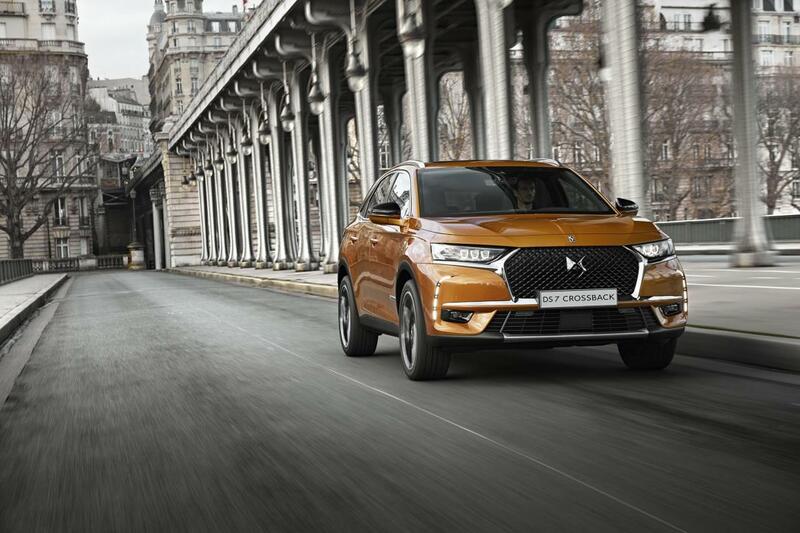 DS launches new SUV at Geneva Motor Show | Hoot! Called the DS7 Crossback, the SUV will showcase a number of high-tech features to pave the way to autonomous driving, and in something that should be slightly worrying for fellow motorists, the DS7 also features something called Hypnotic 3D rear lights, although the press release we have doesn’t explain what this means.. The car will be available as a hybrid, or with a choice of three different petrol and two diesel engines. This entry was posted in DS and tagged DS7, Geneva, hybrid, motor, Show, SUV. Bookmark the permalink.